Warning! :) These are not the vocal versions! These are accompaniment tracks only. 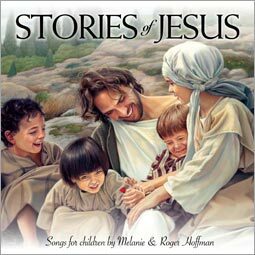 The Stories of Jesus CD is available here.